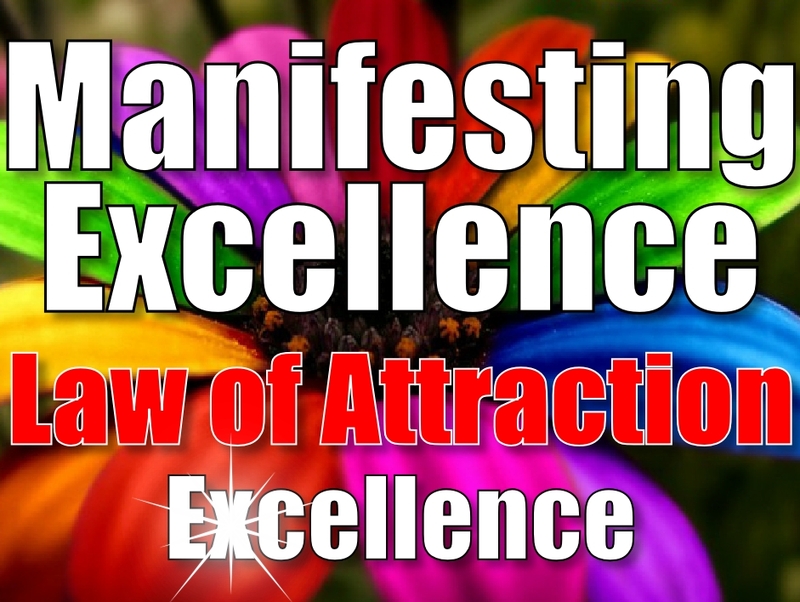 I want to ask about attracting someone specific using the Law of Attraction. I read your article on how you really wanted the Jaguar and got it! Amazing.. anyways I really hope you can help me because I think its fate that I have this opportunity to seek advise from you.. I really like this young man and I know he is the one for me but he has not shown much interest back yet.. although I know deep down we are going to be spending the rest of our lives together can you please help me or guide me how to use the Law of Attraction to manifest my dream to be together with him forever.thanks very much.. I would really appreciate it if you could help me…. When having a scenario of attracting someone specific, you focus on what it would feel like to be with this person. How does it feel? What are the qualities? And you think, you visualise and FEEL from that place. You FEEL excitement. I know you feel this is ‘The One’. There are many ‘Ones’. The Universe (God, or whatever you want to call it) is abundant – including this one that you have found. Let go that it has to be this one in that you are allowing this one – or any other - that feels and has qualities at least as good to be in your life. By you ‘forcing’ this particular person, it could push against it. The way you know is how you feel. The Universe is not scarce or limited. It will provide you everything you want. But it will find the best ‘form’ of the essence that you are offering – it can be this person or another but it will reflect back how you feel. If you feel wonderful, in love, looking ahead to a wonderful future, having all the things that you think about and more, it will reflect that back. Just focus on what feels good. If things appear not to be ‘going to plan’, let go of thinking of this particular person and let it come to you in the best way. If you believe in God, the Universe or anything else, it’s all the same thing – have faith in the bigger picture, and stay feeling from a wonderful place so what you want can find its way to you. I m so happy that you replied to me.. you are absolutely right.. i will focus on the qualities and not the one person…. the right personcould be him but its the qualities that i m so drawn to and i know, i know like I know he is coming soon into my life…may god bless u always. You could be fixated on this guy, and not know how he is about marriage, but there might have been another guy standing right next to you who is at least as ‘perfect’ for you and is ready and willing and wanting to be with you but you never saw him because you were looking at this other guy. So focus on what you want to feel and experience and let the form take care of itself – it can happen in the most wonderful and magical of ways. And also take it as a sign that the fact that you’ve experienced something tells you that you are thinking/feeling in a good way and are on your way. is it possible if i like some person i cant attract him or her to like me too ??? Nouran, it’s about you finding what feels best to you and the Universe will match that. Whether it be this person or another, it would be a match. I’ve just read this and the last paragraphy struck me the most. I was the girl who was focused on the wrong guy and I had the right guy standing next to me, but failed to notice..
is there still a chance that I could attract the ‘right’ guy? I have grown emotionally and have become stronger after being in bad situations. My life now for the first time in ages in taking shape and I’ve got good people around me, Im assertive and confident. I’m trying new things and loving life..so is it possible that the guy I failed to notice, but now on reflection with my positive mind – I can see that I was stupid to miss the opportunity..can I attract him now that I feel that is the best thing for me, i can see clearly now. Advice would be appreciated. I loved this article. Similar to what the article says, Mimi, focus on your own flow and the essences/qualities of what you’d like. You then make it easier to come into your life. great advice! i will apply what you have said.. thank you! I want to manifest someone that doesn’t know that I exist, and I have no way to contact them or reach out to them, like how my other 2 manifesting of ppl worked. I dont want to manifest them to love me or anything. I just want this person to know that I exist, I want to receive a call from them. Just the fact being in this person’s life and they knowing I exist is the true what I want. Getting to know them and them to know me, we can do that on our own, and if anything shall bloom from that, will be amazing, but I just want to receive a call from them, because I want them to know that I exist. Looking forward to a reply, thanks. 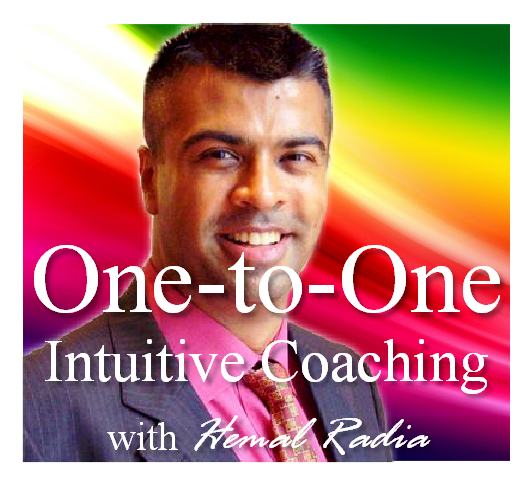 you mean it’s possible to attract someone special with LOA? I guess the law of attraction is always working and never sleeps. It is just a matter of trying to master it and do what you want it to do. I have s story. I met a guy. He fell in love with me and wanted to spend time with me, but I wasn’t sure if it’s reasonable (stupid, now I know it). We are living in different parts of country and mostly writing on facebook. Few weeks later I said him, that I love him too, but he answered he isn’t prepared for relationship and doesn’t want hurt me. We haven’t met each other since this moment(4 months), we are only chatting on facebook. Our conversations changed a lot. I tried to arranged a meeting but he only made excuses. He still write me, so I think he doesn’t want to close our conversation, sometimes I think he is still interested in me. They are almost 4 months and I still love him. What can I do? I try to be happy and focus to myself, but evenings I have depressive feelings. Can I attract him without meeting? Thanks for your answers. Hi Lucy, it sounds like he is interested but hasn’t been congruent about meeting you. 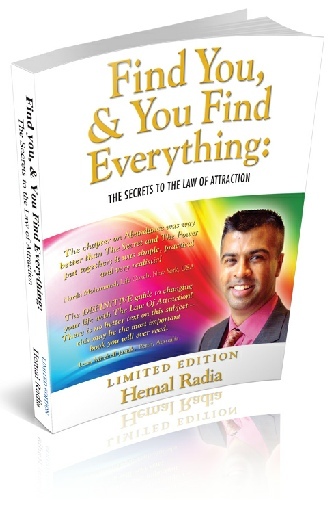 I would suggest what the last chapter of my book mentions in “Love, You & The Universe” and follow your path. That will attract him or someone who IS congruent about being with you, and that is what you will deserve in *your* being congruent about it. It is not about forcing a situation, but about finding your flow and the right and perfect situation will find you, you won’t be able to help it.